The most affordable model from the Lenovo Phab2 family - well, the Phab 2, is scheduled to launch in India next week, on December 6 to be precise. Meanwhile, the Phab2 Plus has been available for a month now, but there are no details yet as to when and if the top-of-the-line Google Tango-enabled Phab2 Pro will make it to store shelves in the country. 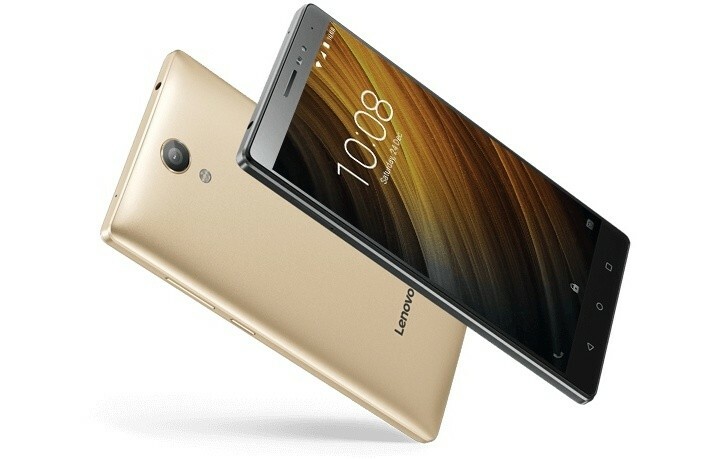 The Lenovo Phab2 features a 6.4-inch display with a modest 720p resolution (229ppi), while the Plus ups that to 1080p and the Pro goes all-out with QHD. You'll find the Mediatek6 MT8735 chipset in charge, its quad-core CPU joined by 3GB of RAM and 32GB of storage. There's a single 13MP camera on the back of the Phab2 - the Plus has two of those. Perhaps the best bit about the vanilla Phab2 is its battery - the 4,050mAh capacity is shared across the range, but the unassuming CPU and low display resolution might just make this particular model the longest-lasting one of the bunch.